Our factory is one of the world’s leading facilities in luggage and leather goods, and currently operates in Asia. 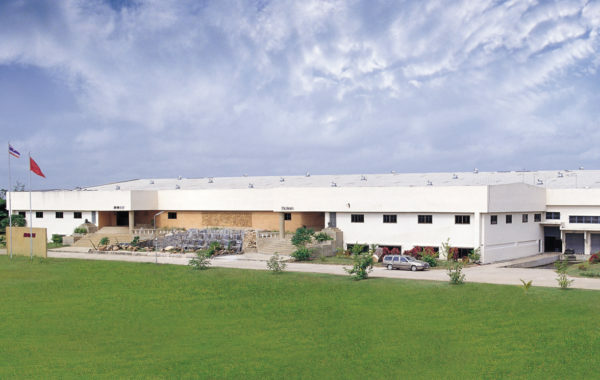 While the company’s global headquarters is located in Chicago, Illinois, our factory has been operating in Thailand for over 35 years. It is one of the world’s largest facilities in the industry, and operated by highly skilled craftsmen. The manufacturing process is modernized and performed using sophisticated technology to enhance our capabilities and craftsmanship. McKlein Company is an ever-expanding domestic and international partner providing the highest quality products. As of July 1st, 2017 U.S. travel goods imports from Thailand are duty-free according to the Thailand GSP Program rule of origin. *Custom Order Program is only for 300 pieces or more. McKlein Company has partnered with some of the most recognizable and respected brands in the business.